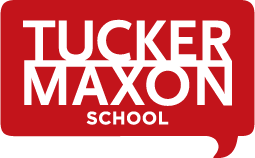 The following are proud sponsors of Tucker Maxon School that have made contributions of their time, money, and/or services. Do you or your business want to become an honored sponsor? 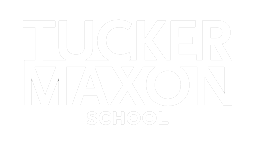 Click here to learn more about our Sponsorship Levels!